People either love or hate the game of golf. If you are reading this, I assume you are part of the former group and have a passion for golf. One of the benefits of getting old is that you have the opportunity to play more golf. I have seen many a golfer who has great difficulty walking but still manages to have a perfectly respectable and enjoyable round of golf. It definitely ranks as the most popular sport for seniors, and with good reason. Continue reading these best golf driver for seniors review to get a detailed list of some of the best clubs and tips on what to look for before you invest in one. Getting out on the course, the fresh air, a bit of exercise, and the camaraderie of the game are good for the body, mind, and soul. The main factor that affects golfers as they age is that you will have less agility, less range of motion in the swing and less strength. The end result of this is that your swing speed will be slower. It is an inevitable result of the aging process and nothing to be ashamed of. Fortunately, materials, research and development, testing methods, and amazing advances in the technology driving the production of golf equipment have improved exponentially over the past decade or so. Given that seniors make up such a large percentage of active golfers, much of the development has been geared specifically towards that market. There is obviously nothing wrong with using these advances and developments to your advantage. It just makes sense to get equipment that has been specifically designed for the older golfers and that suits your swing. The best drivers for senior golfers will allow you to achieve greater distances with less effort. It will help with your performance and make the experience that much more enjoyable for you. One could consult a professional fitter but there are a number of great clubs you can purchase that will give you the maximum return on a slower swing. The trick is to know what to look for. What we have done is tested a range of drivers that are available on the market. We have looked at the features of the clubs, read countless reviews from professional, unbiased testers as well as the reviews and feedback of regular senior golfers who have used the drivers. Once you have spoken to enough people and read enough reviews, a number of common and regular points and comments come up that leave them credibility. Before we take a look at our recommendations for the best golf drivers for seniors, let’s take a look at a few of the specific features you will want to look out for when selecting a driver. Simply stated, the slower your swing speed the greater the launch angle required. So, for example, at the lower end of the scale, a swing speed of 70 to 80 mph would benefit from a launch angle of 12 to 14 degrees. If you are still swinging at over 100 mph, you can go for an angle of 9 to 11 degrees. 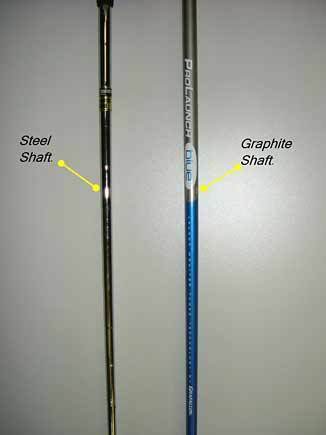 Most of the modification for seniors is related to the shaft. There are a few factors to consider. Senior golfers will benefit from a lighter shaft. Thanks to new materials and technology, shaft weights are coming down to below 60 grams, even going as low as 50 grams. This will give you greater control over the club. Lower swing speeds require greater flexibility. If your swing speed is over 110 mph then you will want to go for an extra stiff shaft. Once it drops below that speed, go for a regular shaft that has more flexibility. A longer shaft will allow you to achieve greater swing speed and therefore better distance. A longer shaft is more difficult to control so you want to be sure you have the necessary skills to take advantage of this. If not, rather stick to a regular length shaft. Senior golfers using a lighter driver would benefit from having fractionally more weight on the grip end than on the driver end. ​There are numerous other factors that the manufacturers have taken into consideration in designing drivers for older players such as bigger sweets spots, better aerodynamics, and many others. ​Let us take a look at the results of our research and what came up as the 5 best golf drivers for seniors. Titleist have put a lot of thought into designing what has to be one of the top drivers for older golfers with a slower swing speed. They have ensured an optimal launch angle to produce less spin. This driver is perfect for speeds a low as 85 mph. They are promoting it as a driver that delivers 'Distance Without Compromise' and this is undoubtedly one of the longest golf drivers for seniors. Active Recoil Channel (ARC) technology causes the bottom of the face to flex as it connects with the ball improving energy transfer. This will increase the ball's speed meaning greater distance. The Radial Speed Face that thickens in the middle of the face allows for great distance even when not stuck perfectly. As a result, the consistency and forgiveness is amazing. 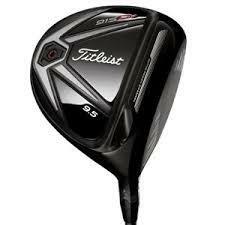 The Titleist 915D2 9.5 Graphite Stiff Driver produces exceptional distance and more control even on mishits. It is a great club for seniors wanting greater speed with a low spin rate. Often we want it all- sometimes we find it. The TaylorMade SLDR Driver offers the perfect combination of forgiveness and distance, ideal for those with a slower swing. It achieves this by getting the right launch angle height, high ball speed, and low spin rate. That is everything you could ask for as a senior golfer. It will also allow you to shift the weight. As a senior golfer, you will most likely benefit from having more weight on the grip end than on the driver end of the club. TaylorMade have completely taken the fuss and hassle out of this process and it is now an absolute breeze. The SLDR also features Loft Sleeve Technology. This will enable you to easily adjust the driver's loft to match your swing speed. See full review of the driver here. 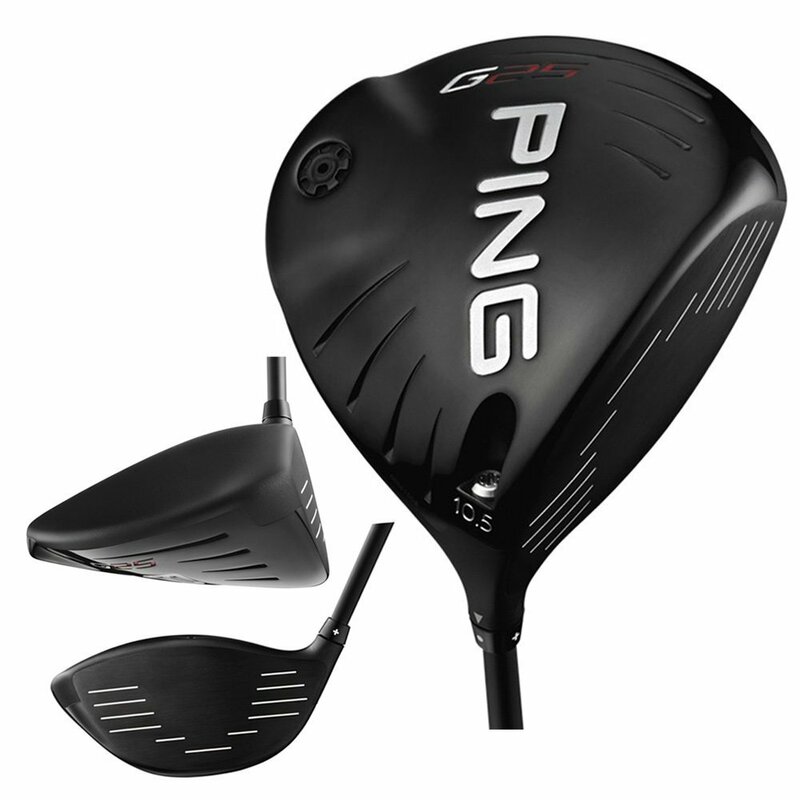 The latest in the G range of Ping drivers, the G25 is a real treat for seniors. One of the main features that makes this such a great driver for senior golfers is the easily customize﻿﻿d loft setting allowing you to achieve the perfect launch for your swing speed and maximizing your distance off the tee. The body is made from a robust, ultra light titanium alloy. The shaft is also designed to get the most speed out of your swing. This driver will allow seniors to strike the ball consistently well with the very forgiving, large sweet spot while still having an overall design that will allow slower swingers good distance. The big sweet spot will also give you more confidence in your swing, allowing to have a good go at it. ​The shaft flexibility and balancing has been designed to cater for the slower swings, generally 100 mph and less, allowing it to transfer maximum energy to the ball for greater distance. If it is a light driver you are after, Cleveland delivers the ultimate in ultralight performance. The 588 Altitude has a total weight of 270 grams. This is definitely one of the lighter drivers available. This is particularly handy for those who have a slower swing speed. The lighter weight titanium driver will allow them to swing a bit faster and achieve better distance. 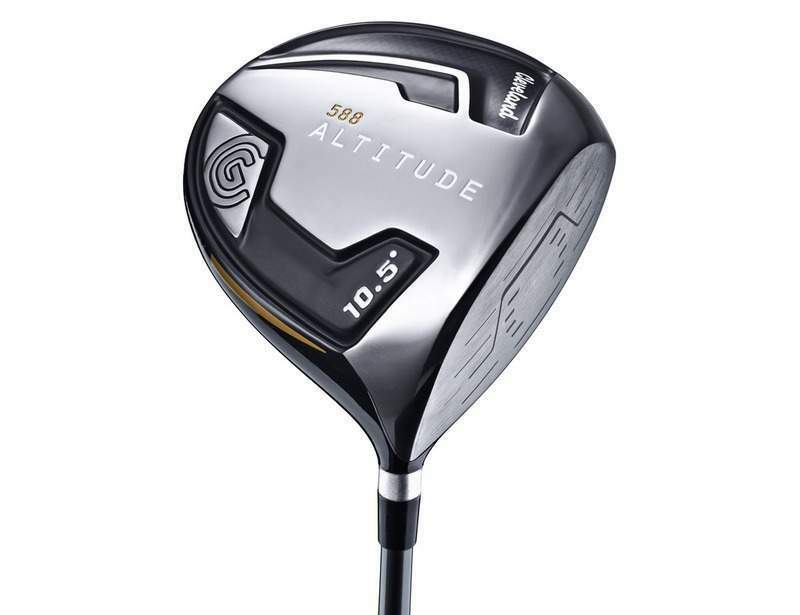 It also has a high MOI which will further increase your distance gains. It lacks any of the adjustable weights most of the other drivers offer, but this is what allows it to be so light. It also gives it a deep set, low Center of Gravity (CG). 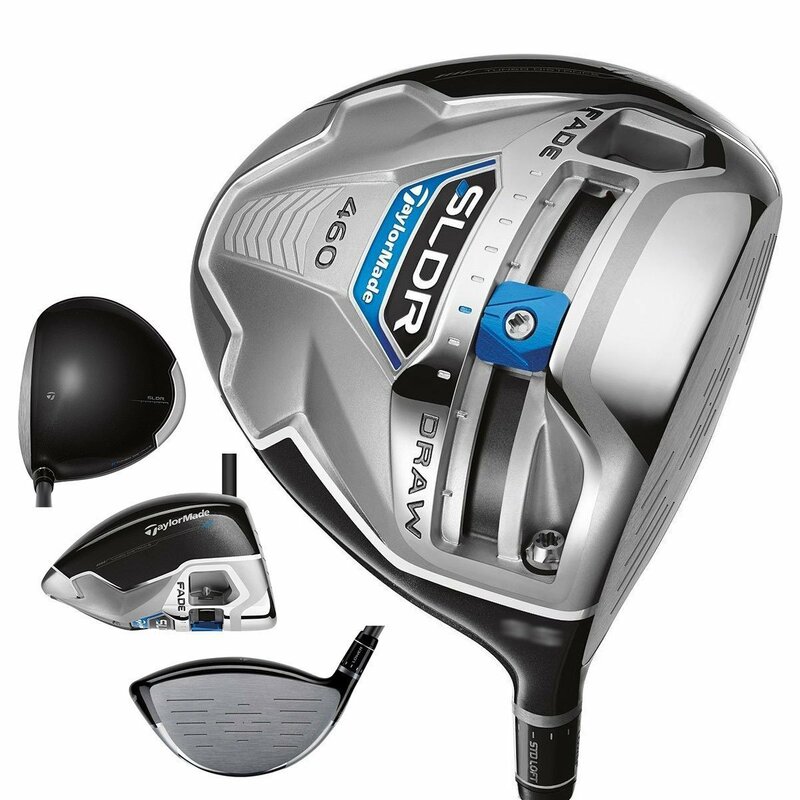 For such a lightweight driver, is still has a very solid feel to it and the playability is great. The 588 is ever so slightly less forgiving than some of the other drivers we looked at and tested, but the weight and balance give you such an easy swing and a great sense of control that you tend to strike the ball well with great consistency. Sometimes, less is more. If you, like a great number of golfers, do not intend to fiddle around with weights and adjustable hosels, this could well be the driver you are looking for. 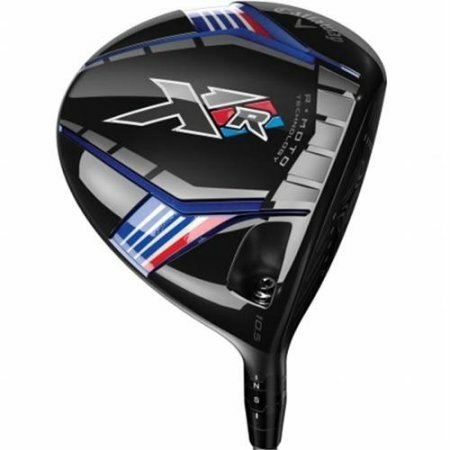 This driver will suit many seniors and is amongst the best golf drivers for a 60-65-year-old. The makers of golf equipment are well aware that seniors make a larger percentage of their target market and have invested loads of time and money in designing equipment specifically for seniors. They have studied the more senior golfer at length and using amazing equipment and technology and have fine tuned specific drivers to get the most out of a swing more typical of a senior golfer. It makes sound business sense for them to do this.